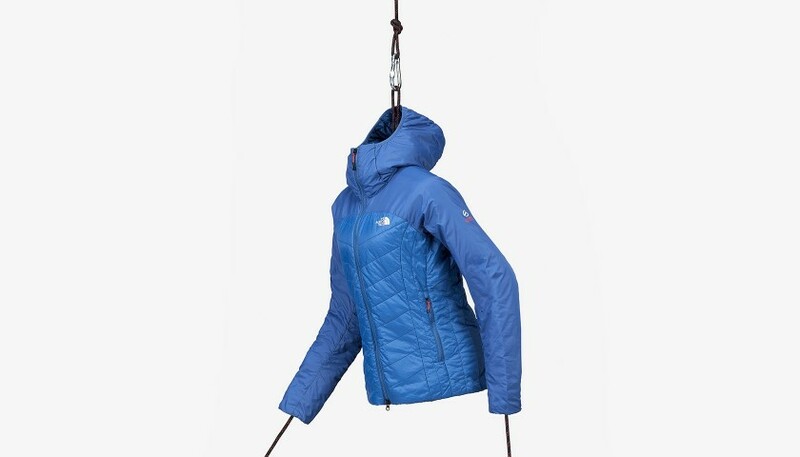 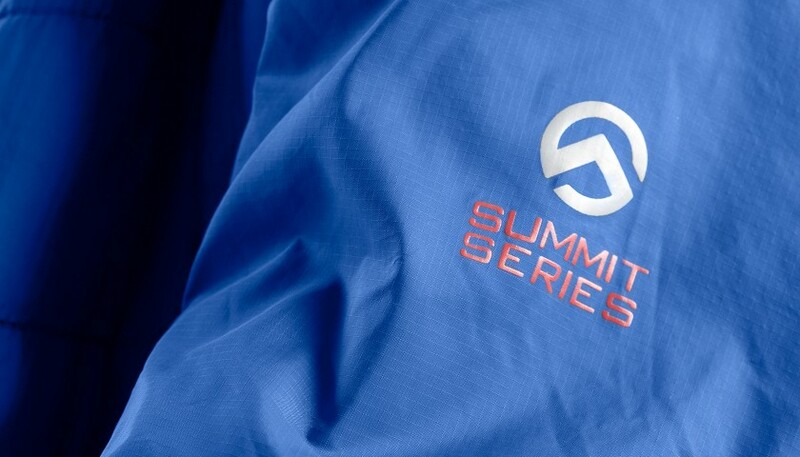 This Summit Series Down Jacket has been donated by adventure climber Caroline Ciavaldini. 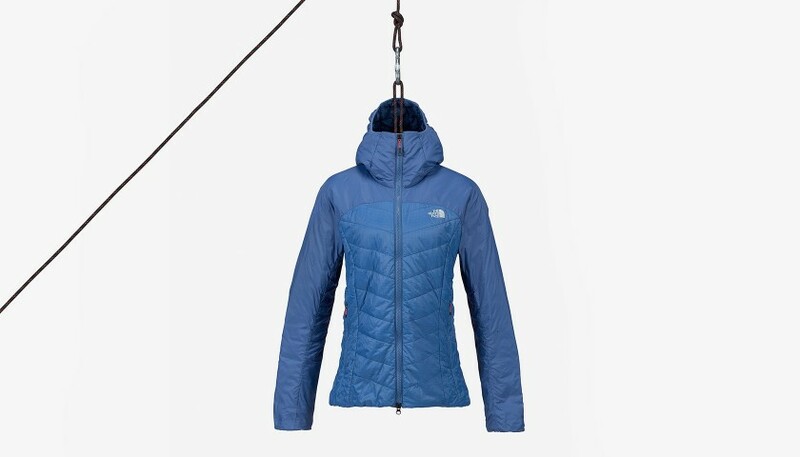 She wore it while making the first female free ascent of Voie Petit, an intensely difficult route up the Grand Capucin in the Mont Blanc massif and one of the highest altitude rock wall climbs in Europe. 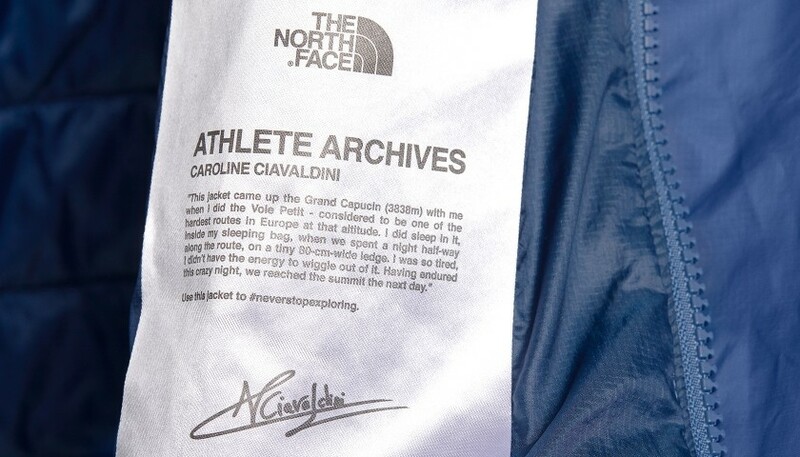 The jacket has been restored and labelled with a personal message from Caroline to inspire its new owner to never stop exploring, making it a true one-of-a-kind collector’s piece.